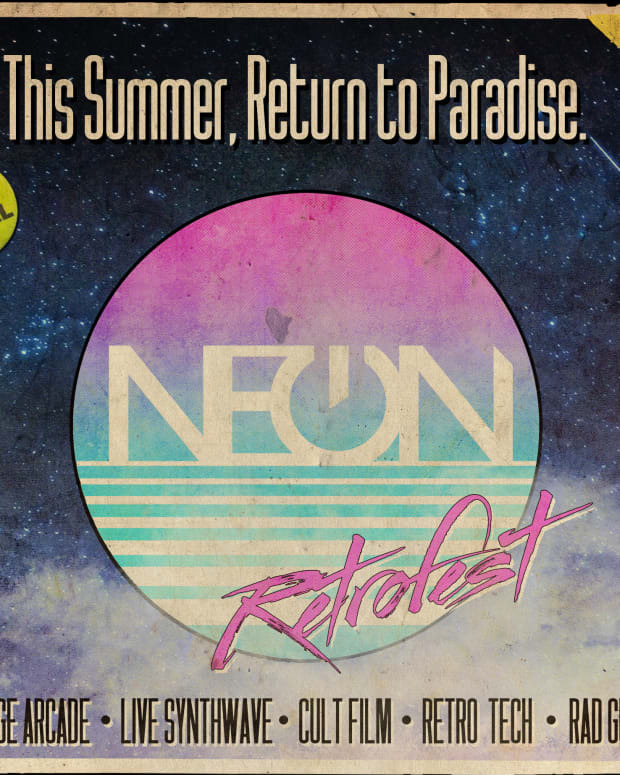 The festival will include everyone from Bon Iver to Shepard Fairey to Bill Pullman. 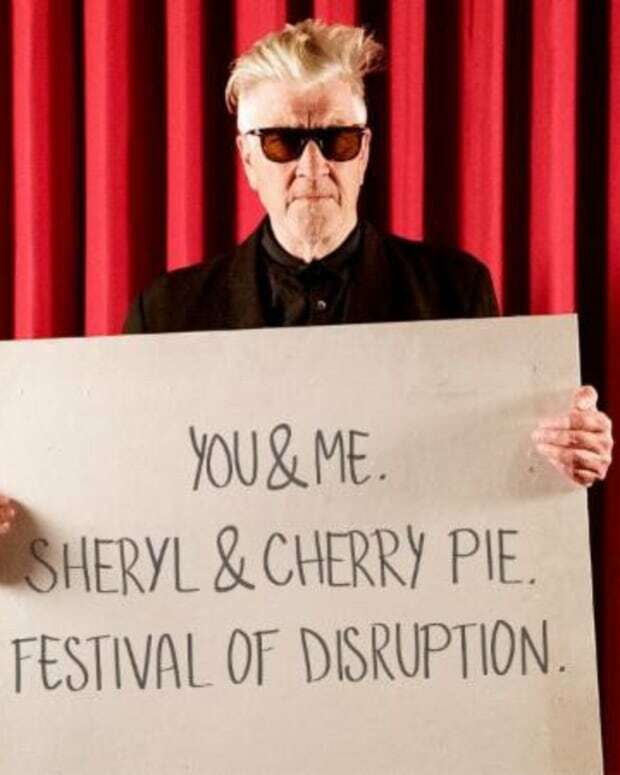 David Lynch&apos;s Festival of Disruption will be back in Los Angeles in October (on the 14 and 15), and the lineup features an eclectic array of rare films, independent musical artists, and exhibitions. Bill Pullman, Pete Holmes, and more are also slated for discussions and there will even be a meditation taking place at the festival featuring Brian Eno. 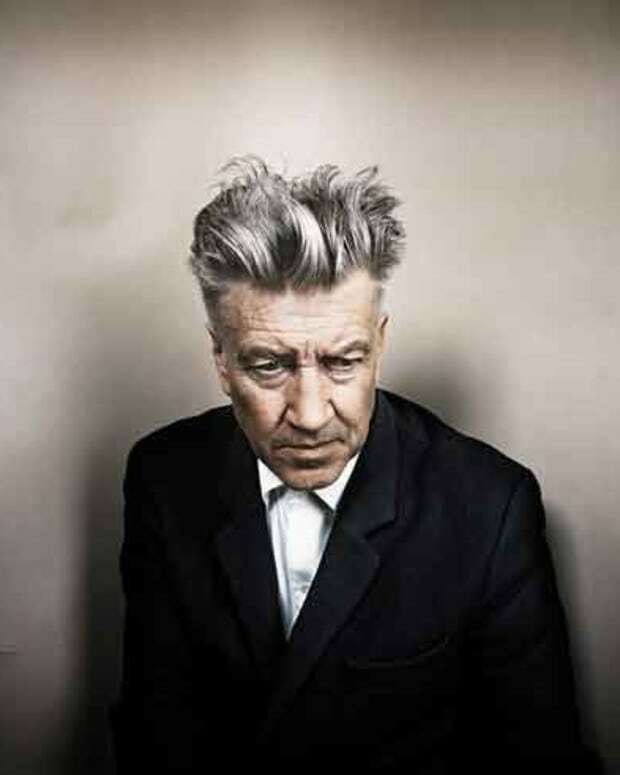 The festival is a deep look into David Lynch&apos;s mind and creativity. 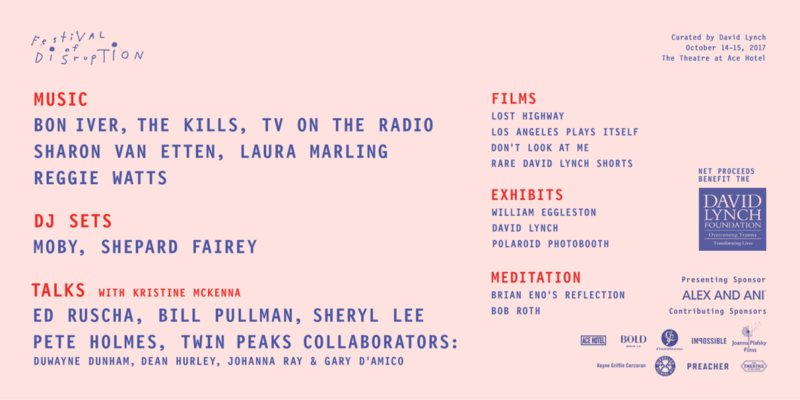 Hot off the release of the new season of Twin Peaks, this festival will be a must-attend for those in Los Angeles looking to dive further into Lynch&apos;s often twisted world. More information on the event can be found on David Lynch Foundation&apos;s website here. David Lynch Plots Solo Debut—It’s "Crazy Clown Time"